Silikal concrete resurfacing is the only answer to stop having tremendous dust rise under commercial forklifts in warehouses. Those who are understandably trapped with stained, chipping or cracking concrete will definitely benefit from having the concrete resurfaced. When a business notices that their concrete is beginning to look old, beat up and is unsightly, the time is ripe for resurfacing that concrete. 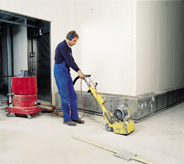 If you are searching for concrete resurfacing, that means that you already have concrete surfacing, and for some reason it needs to be redone. Chances are that it needs to be redone because for some reason it has let you down. The chances are too that it needs to be redone because you chose the wrong concrete surfacing to start with. You see, not all concrete surfaces are alike. For instance you may have utilized a broad variety of perhaps VOC compliant urethanes, or perhaps odor free urethanes. The problem is not the fact that the urethanes produced odors, but rather that they did not last as long in protecting your concrete, thus you are looking at concrete resurfacing. 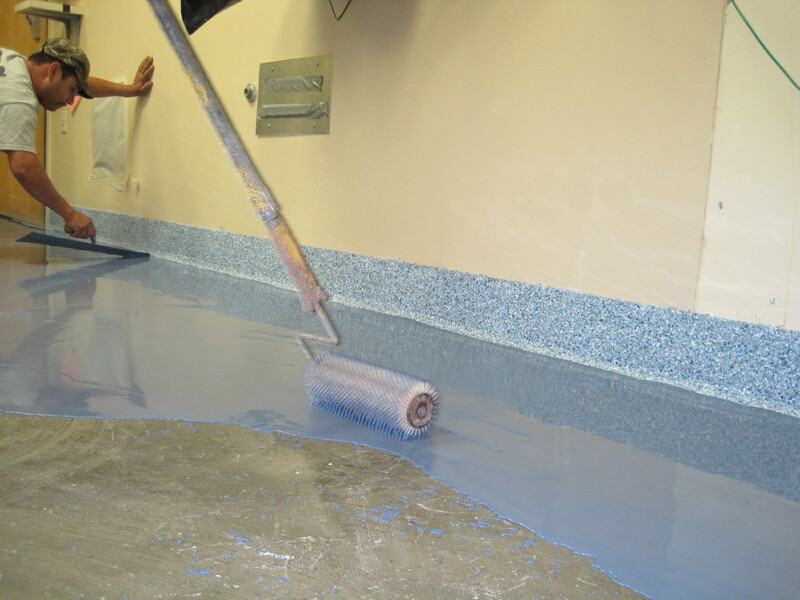 When you chose the coating for your concrete, it may have temporarily added value to your space. 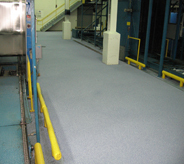 The coating made them brighter and definitely more attractive, and you may have felt that they maximized the cost efficiency, but in the long run you found out better. Part of the problem is that not all concrete coverings fit into one “one size fits all” like some clothing does. Your needs may have been entirely different than someone else’s, and you chose the wrong one. You see, each application is different, as all needs are different. Some of the benefits you were seeking were not there, or for some reason you were mislead. We are Silikal, use our vast knowledge with regard to floor chemicals. And in addition we are always trying to be more of service as well as customer oriented, so that you do not use the wrong product once more when you need concrete resurfacing. 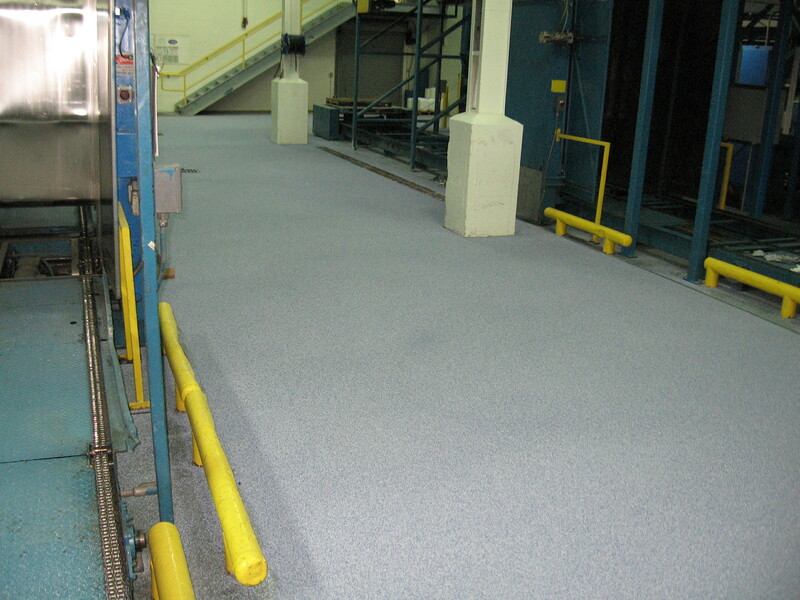 Our crews do nothing but install flooring coatings full time. Silikal is thoroughly professional at all times. Over and over again we, at Silikal, are told that we have a passion for going the extra mile in order to make sure that the customer receives the “correct” flooring no matter what that entails. From the moment that our estimators come to your location, to the day when all is ready to utilize that flooring you will receive the best service. Silikal, as you may know, dries or “cures” in less than one hour, thus part of our service is to make sure that you need not shut down all operations for 24 hours, all the way to days on end for the product to cure properly. We, at Silikal, deliver only the optimum workmanship each and every time we undertake a flooring job.